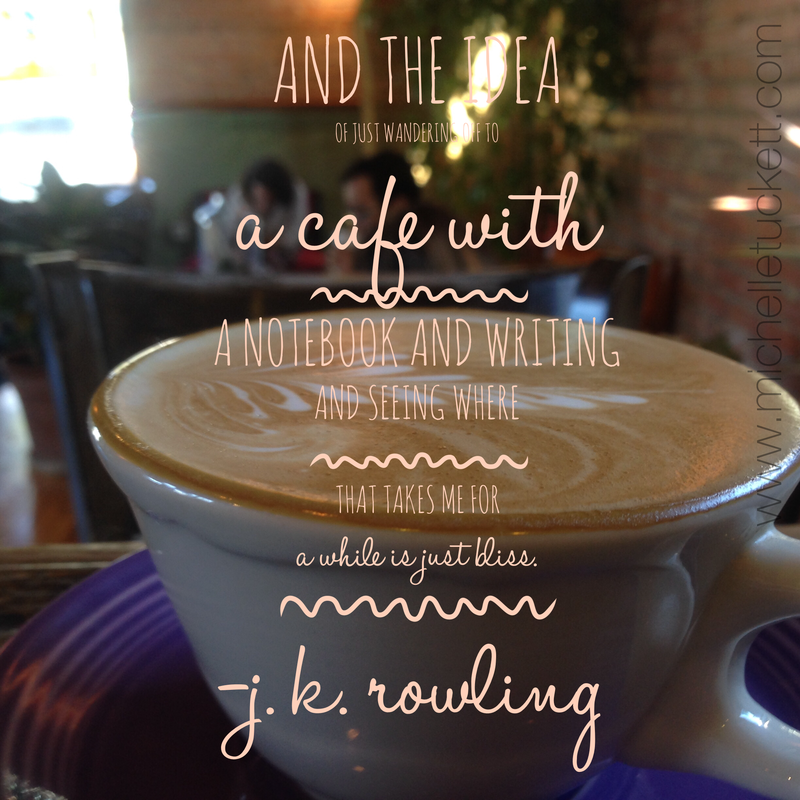 Friday Quote Love – The official blog of Michelle Tuckett, word ninja. I love quotes, and so I think from now on I will have a new quote available every Friday. Please share, enjoy, print it up and… well… whatever you do after that is your business, but it’s cool. You can do that. Weirdo.